I’m often asked why I create, and encourage my students and members to create, some kind of content on a daily basis. 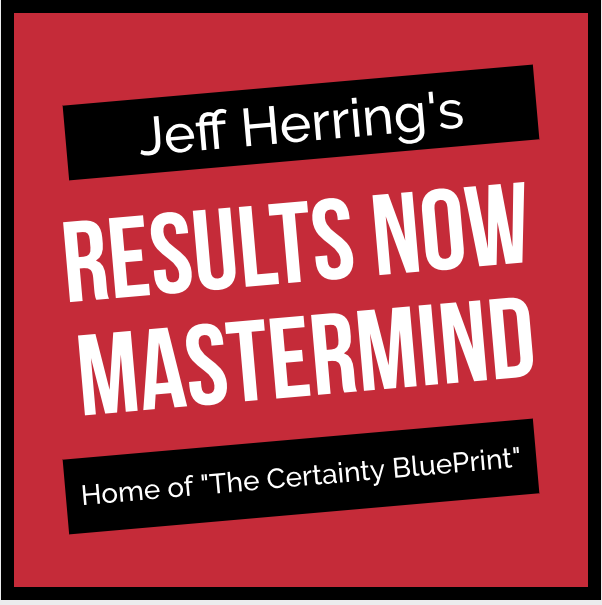 1) Credibility – If you want to be credible in the eyes of your prospect without shouting “Look at me, I’m credible!” then create content on a daily basis. 2) Authority – The written word demonstrates authority. So does the spoken word and the “video-ed” word. When prospects see your content they see you as an authority from which to learn. 3) Visibility – Getting found online is an interesting challenge. While it’s so much easier now with Social Media and more, it’s also more challenging because there are so many more people trying to get found. The answer is consistent content. When prospects find your content all over our niche you get found more often and are seen as the “go-to” person in your niche. 5) List Building – It’s getting harder and harder to build a highly responsive list of prospects and customers. Creating content on a regular basis makes it easier. When prospects see how you approach and solve their problems in your content, they are eager to join your list and learn more from you. 6) Product Creation – A great side benefit of creating content on a regular basis is you can easily turn that content into information products and resources. When you create your content you’re creating your products and resources. 7) Beats Checking Your Email – Most online entrepreneurs check their email as the first thing they do each day. Because it begins the day based on the agenda of some one else. Instead start your business day based on your agenda by creating revenue generating content. 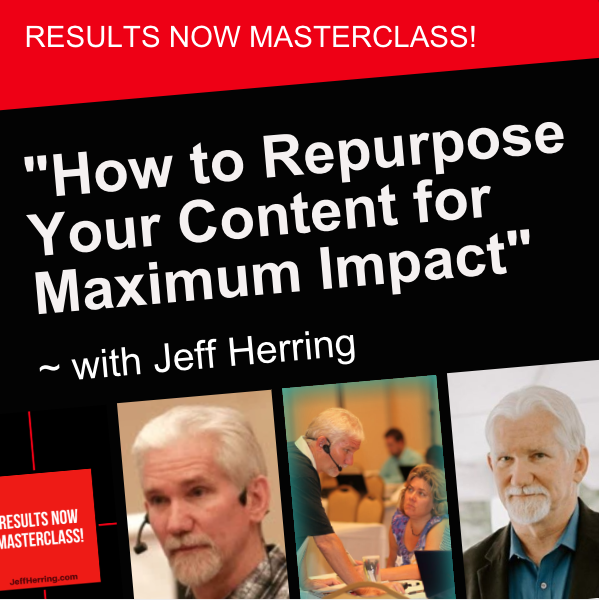 Your answer can be found in my free 5 part Content Creation Video Series. 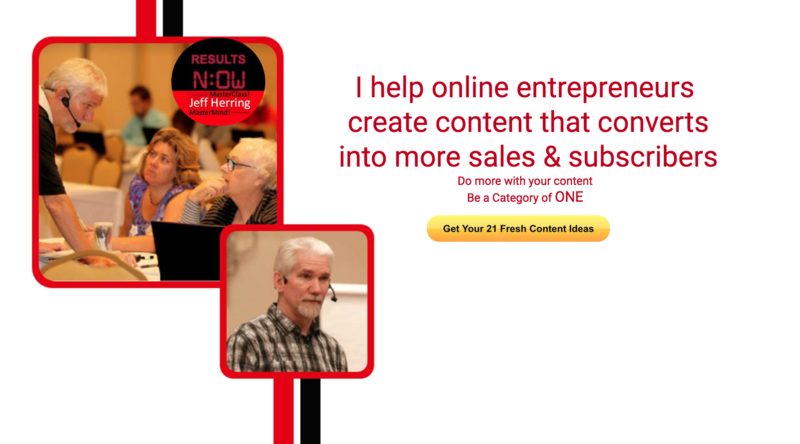 In 5 short under five minute videos you’ll discover the 5 parts of profitable content and how to get started creating your content before your head hits the pillow tonight. PS – Join in the conversation below with your comments and questions.